Since its inception, Tour of the Alps never stood with just being an international sports event. Symbol of the Euroregional partnership between the lands and populations of Trentino, Südtirol and Tyrol, the 2.HC stage race wants to keep on being a vehicle for fundamental values, and an innovation laboratory for the world of cycling, with road safety (in the race and beyond) and environmental awareness always in first place. 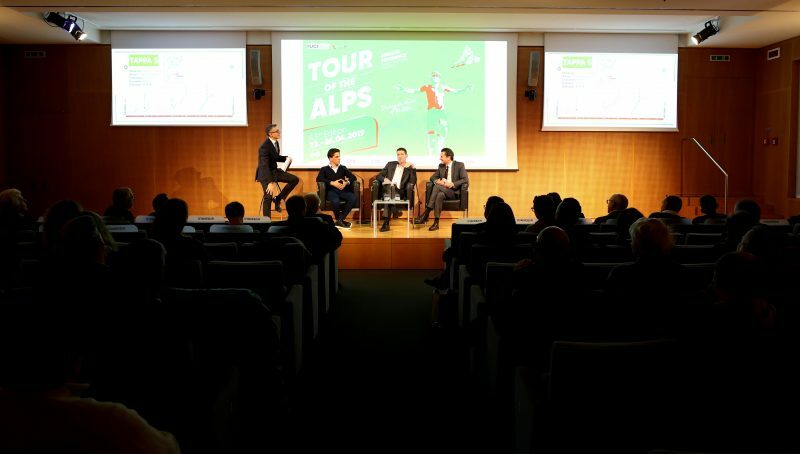 Such mission continues in stride in the 43rd edition of the event (April 22-26, 2019), presented on Monday April 15th in Trento (Italy), at the Trentino Marketing headquarter, with focus on the new themes and innovations that the Tour of the Alps will bring to the attention of the fans and cycling passionates following the race live from all over the World. 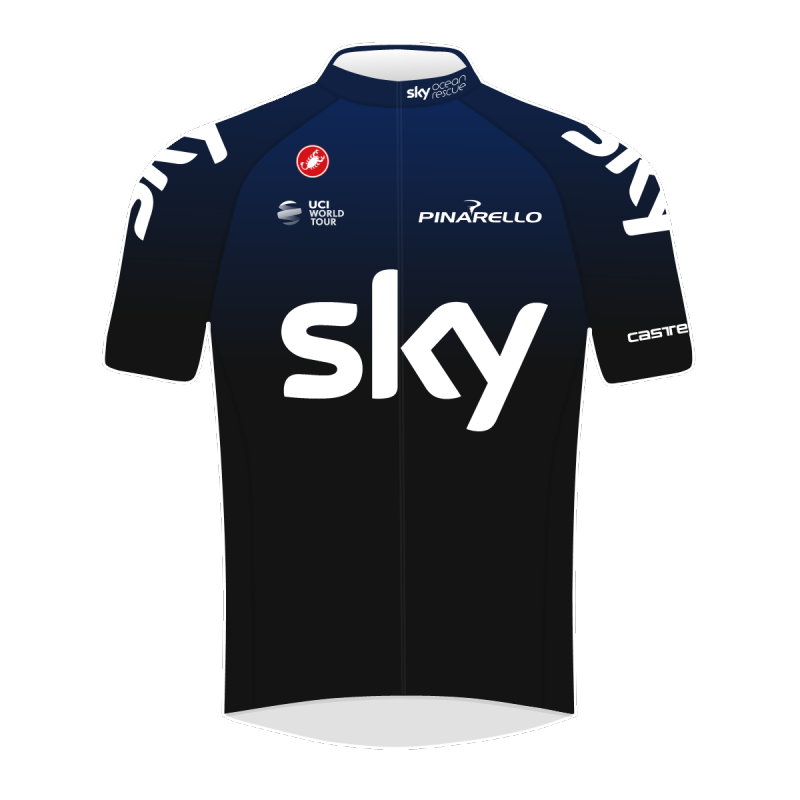 Only one week is left before the start in Kufstein (Austria), when the much-anticipated duel between Vincenzo Nibali and Chris Froome, the greatest Grand Tour riders of their generation with ten 10 overall crowns between the two, will finally get underway. 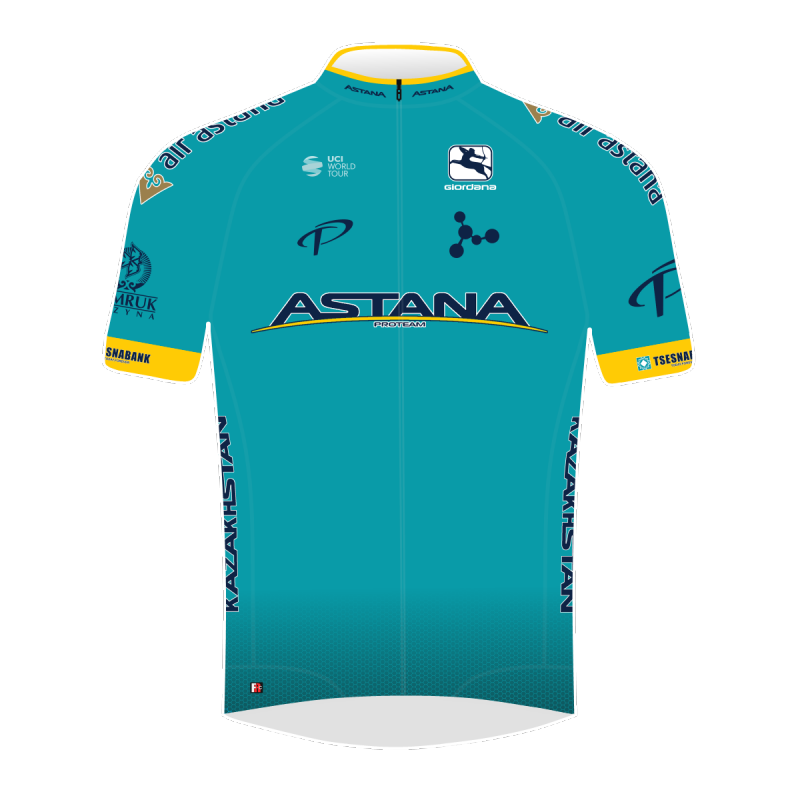 Nibali and Froome, but also the Astana Pro Team – boasting 22 wins already this season – Rafal Majka’s Bora-Hansgrohe, AG2R-La Mondiale and a loaded group of Pro Continental and Continental team, eager to take in the 13.000 mt elevation gain of the Euroregional race. A major cycling show is sure to entice a huge number of fans, both on the Euregio roads and in front of the TV screens, PC, mobiles and any kind of device, thanks to the live TV and streaming distribution. 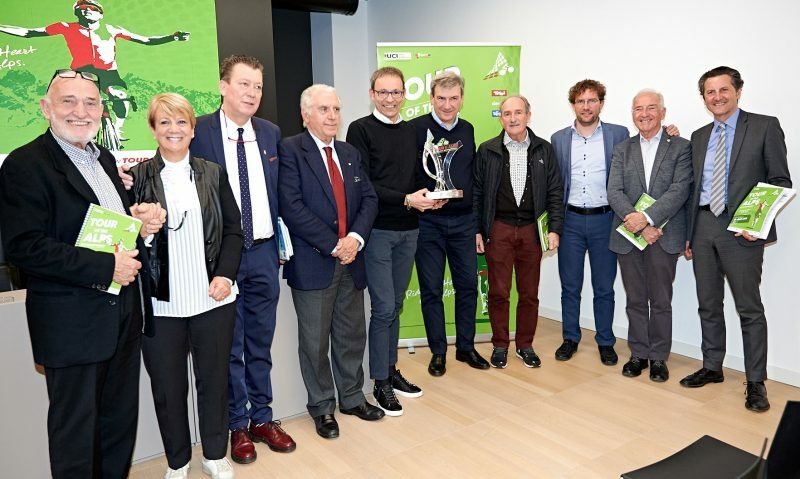 A remarkable media coverage will be guaranteed to the Tour fo the Alps, thanks to the production and distribution curated by PMG Sport, the media company holding the right of the “Ciclismo Cup” project by the Lega Ciclismo Professionistico, of which the Tour of the Alps is also part. The Euro-regional event will benefit of a 1 hour and 30 minutes live broadcast each day, and up to about 20 hours of TV scheduling. 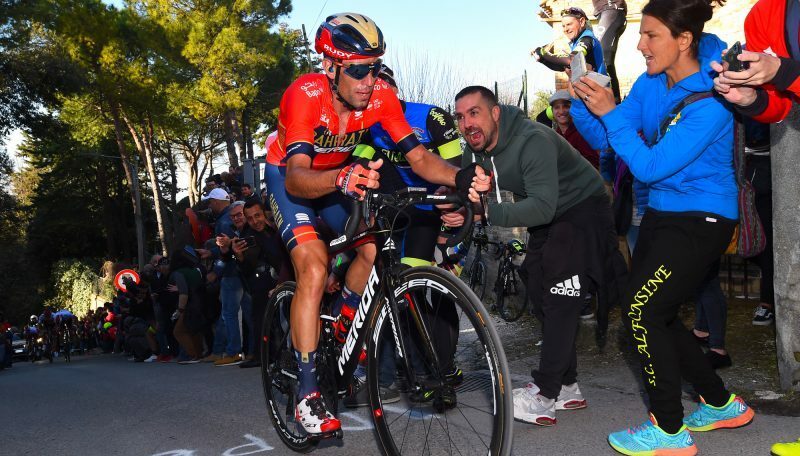 Road cycling lovers will be able to follow the race on Eurosport 1 and Eurosport Player, broadcasting the event in Europe, Asia and Australia, RaiSport (Italy) and several more TV and web channels. 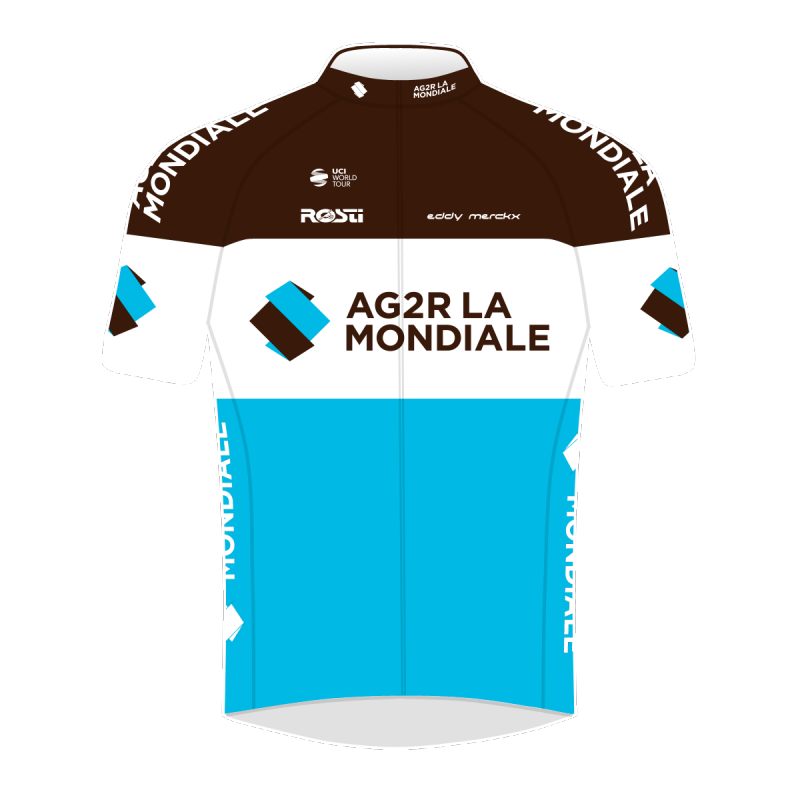 All in all, the Tour of the Alps will be visible in over 100 Countries all over the World, among live, delayed and on-demand coverage. 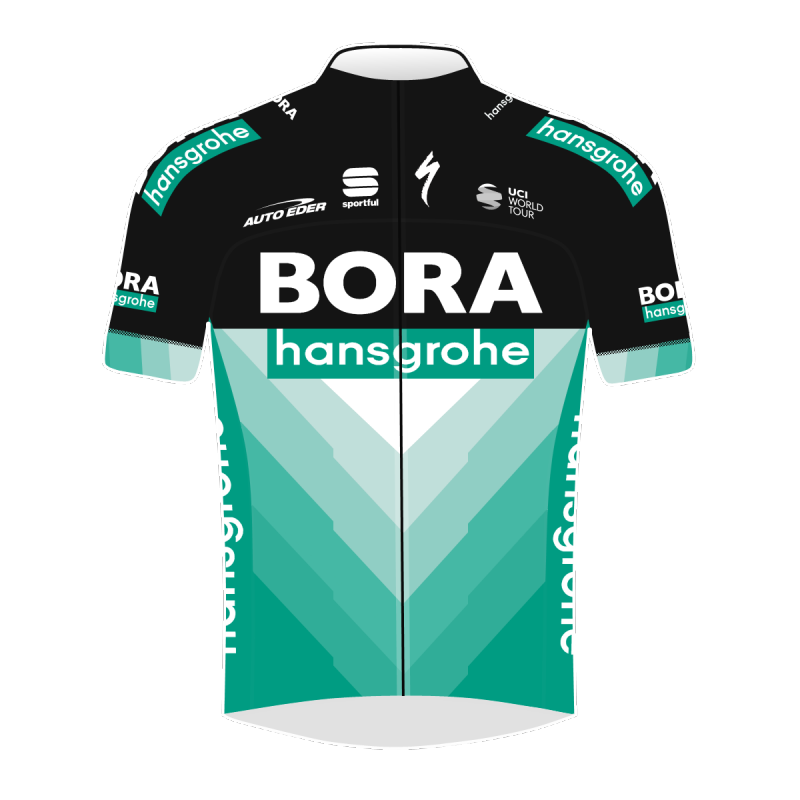 Even more than in the past, the Tour of the Alps will also be visible on online channels, starting with Facebook – on the PMG Sport page – and many other channels and websites, including Flobikes and Global Cycling Network. 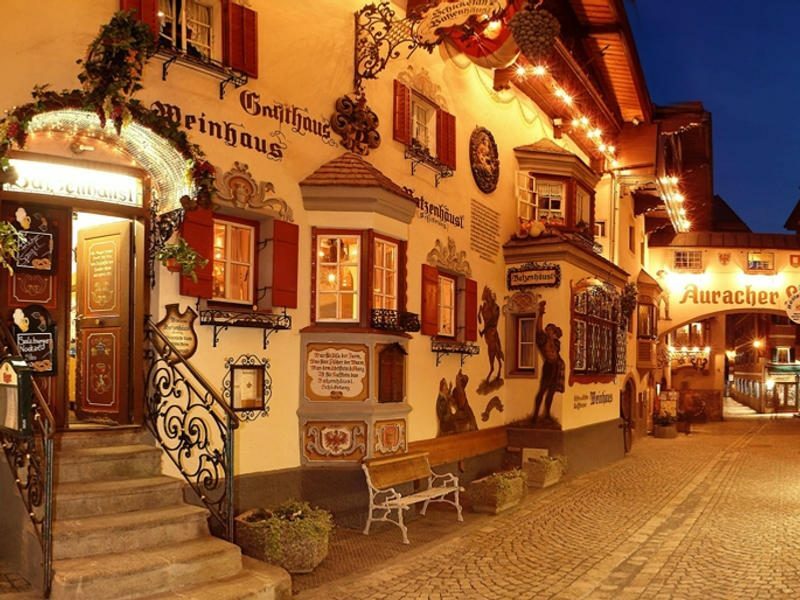 The inception of the Tour of the Alps project was based on a system of funding values shared by the three souls of the Euregio Tyrol-Südtirol-Trentino, inspiring the event itself as well as every related initiative. 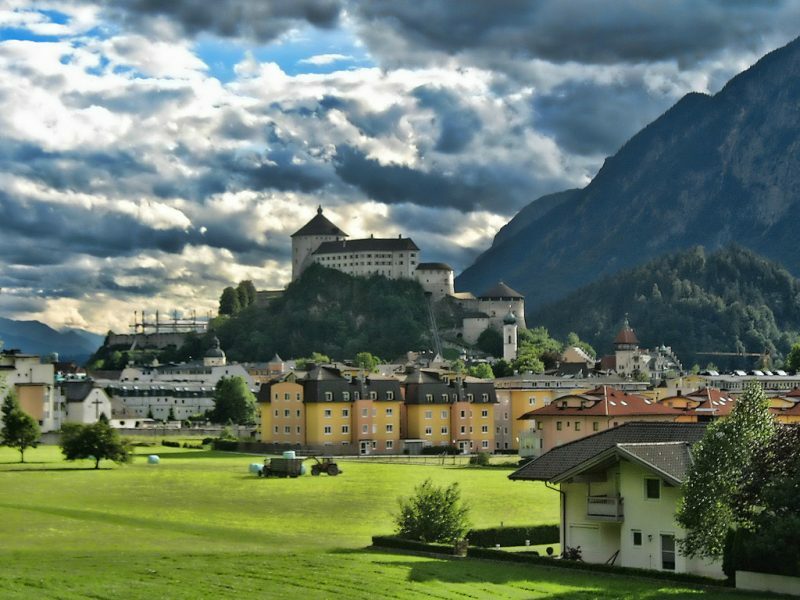 Sustainable mobility and healthy living through the practice of sports are two of the cornerstones of the Tour of the Alps project. 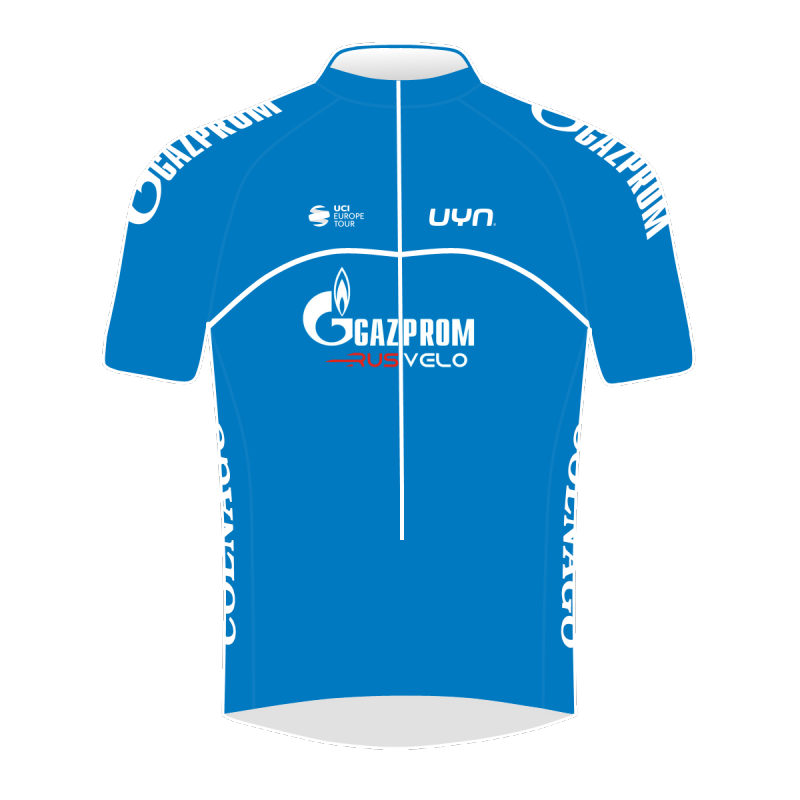 Nevertheless, the GS Alto Garda organizers are anguished by the continuous news concerning road accidents involving cyclists at every level, often leading to severe or fatal consequences. 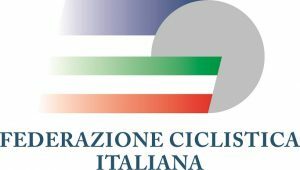 Since the beginning, the Tour of the Alps has partnered with ACCPI – the Italian Pro Cyclists Association – in promoting awareness initiatives on road safety and the respect of vulnerable users like riders. 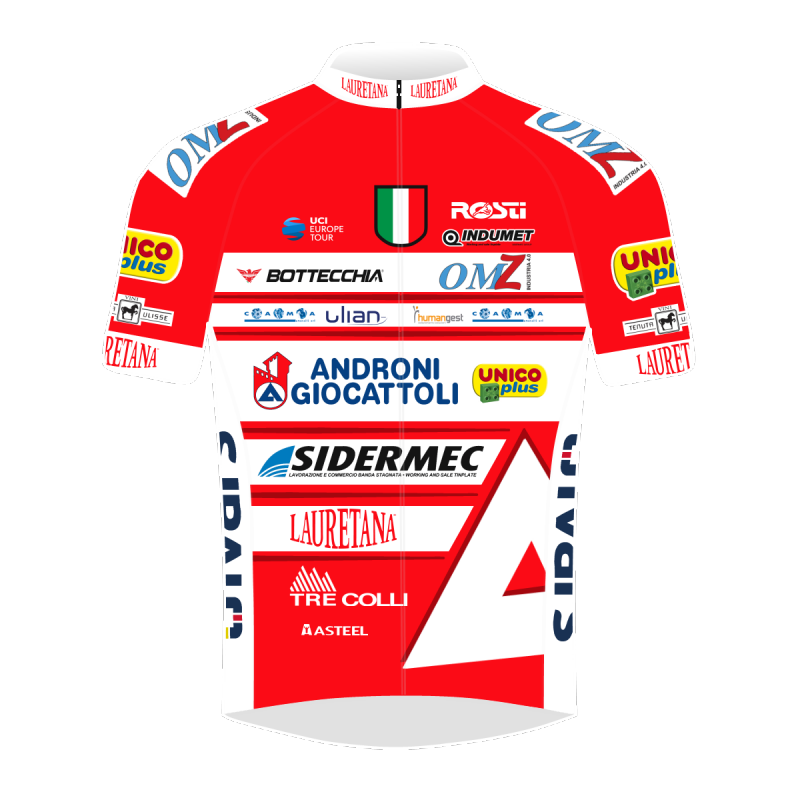 This time out, the GS Alto Garda felt the urge to do something more: the Red Intermediate Sprints leader’s jersey won’t show the brand of a sponsor, but the logo and payoff of the “Siamo sulla stessa strada” campaign: to stop the carnage of cyclists, ACCPI is asking the Italian Prime Minister for new and accurate regulations to protect bike users on the road, starting with the 1,5 mt minimum lateral space to be left when overtaking a rider. 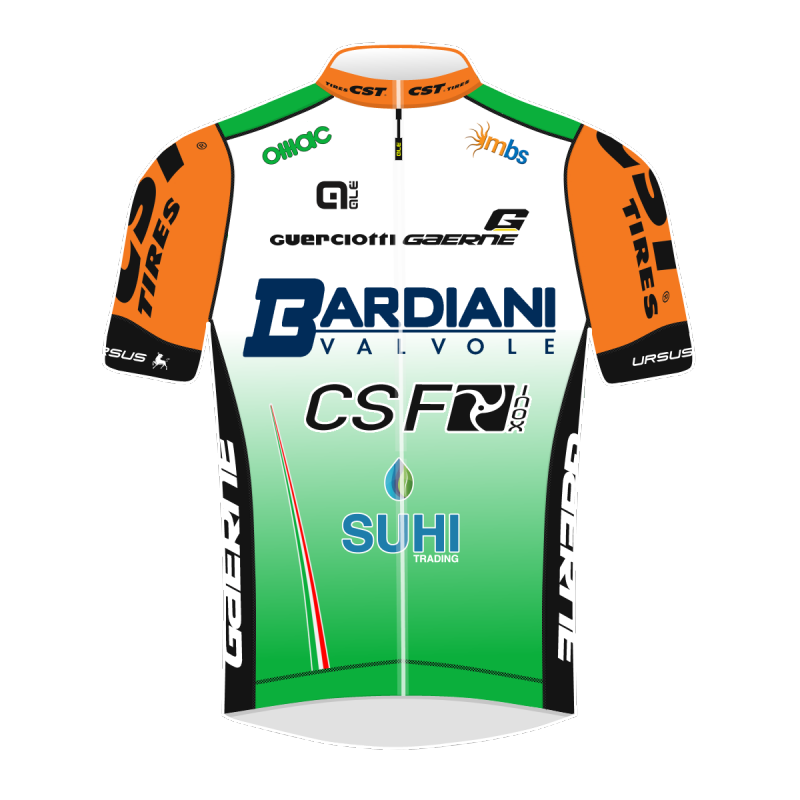 The memory of Michele Scarponi, passed away a few days after winning the historical first stage of the new Euro-regional project in Innsbruck, is permanently bound to the event organized by GS Alto Garda, that once again will celebrate the best team effort in the race with the Team Up Award – Souvenir Michele Scarponi. 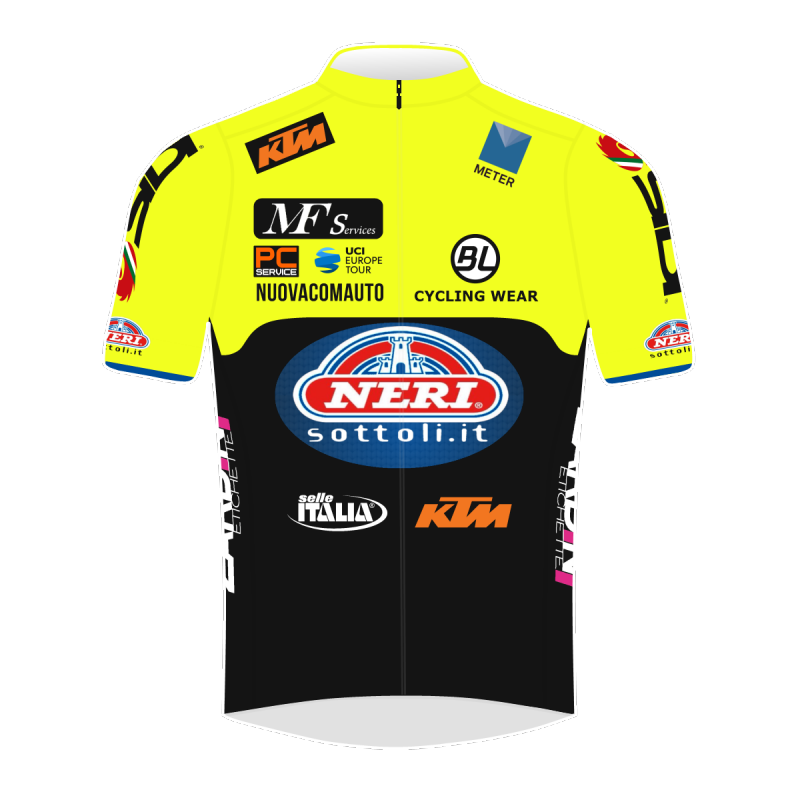 The other leaders’ jerseys – manufactured by Northwave Custom Project – were also presented in Trento: the General Classification’s fuchsia jersey, sponsored by Melinda, the King of the Mountain’s green jersey, branded by Cassa Centrale Banca, and the Best Youngster’s white jersey, sponsored by InBank. 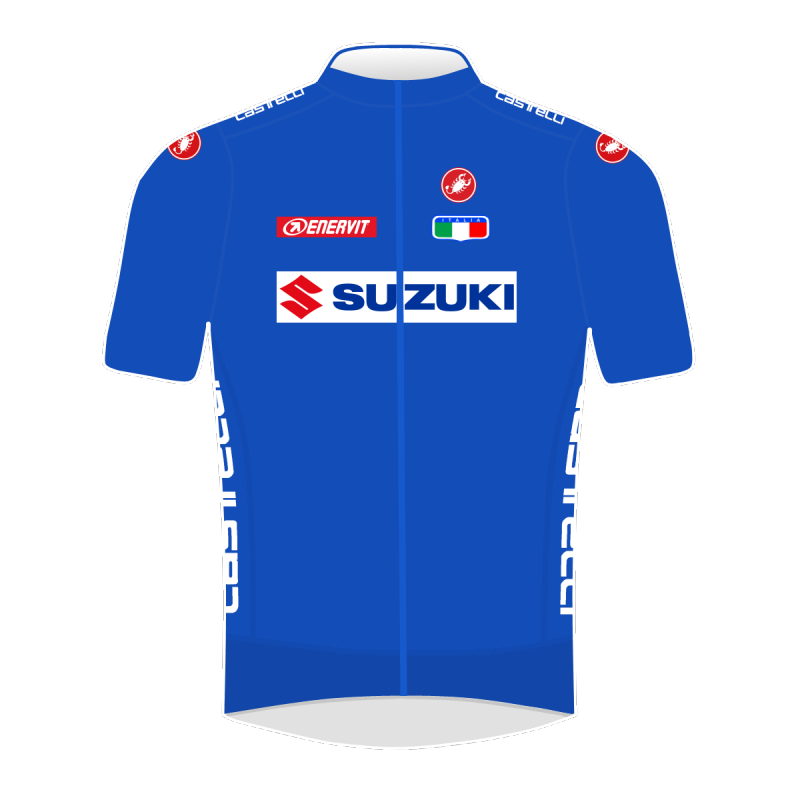 The partners’ pool has welcomed two important new brands: Vittoria, leading bike tire manufacturing brand, also providing the neutral service in the race with their Service Course, and Suzuki, hence strengthening the Japanese company’s already solid relationship with cycling. 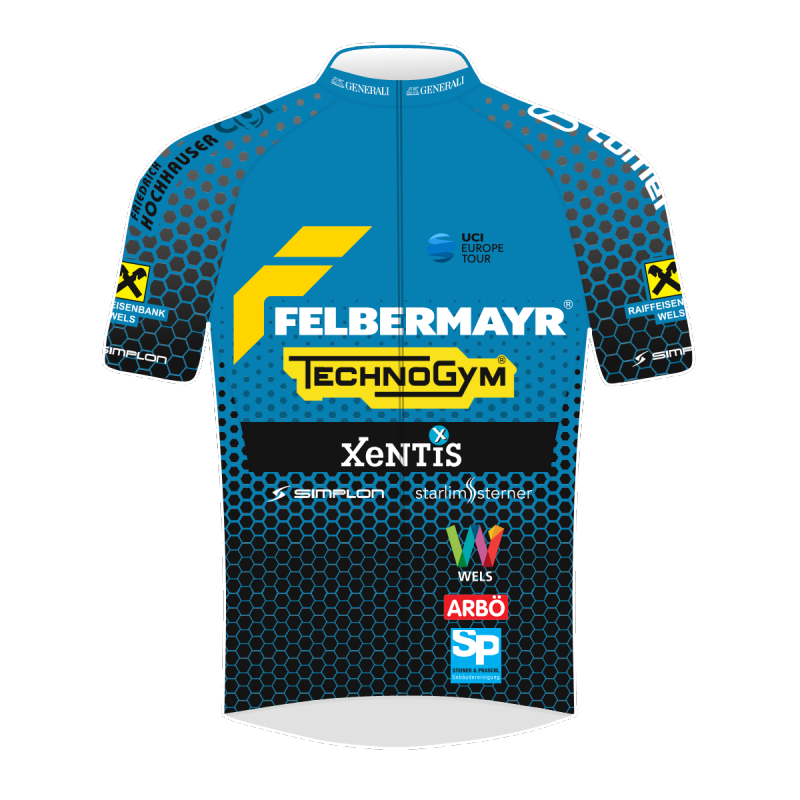 Phoenix, Selle Italia, Acqua Pejo, Navigare and Brenner Highway have also confirmed their commitment with the Tour of the Alps. 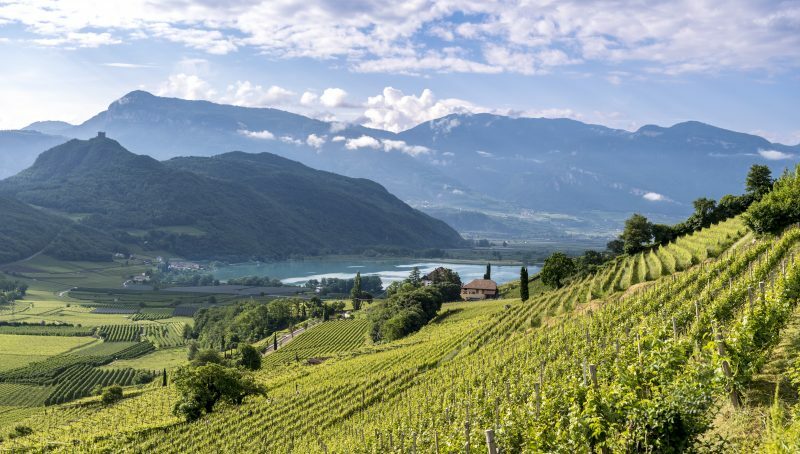 Boasting the long 40-year tradition that led to the takeover between Giro del Trentino and Tour of the Alps, the Province of Trento will once again offer spectacular plots and courses on two very intense days in the 2019 edition. 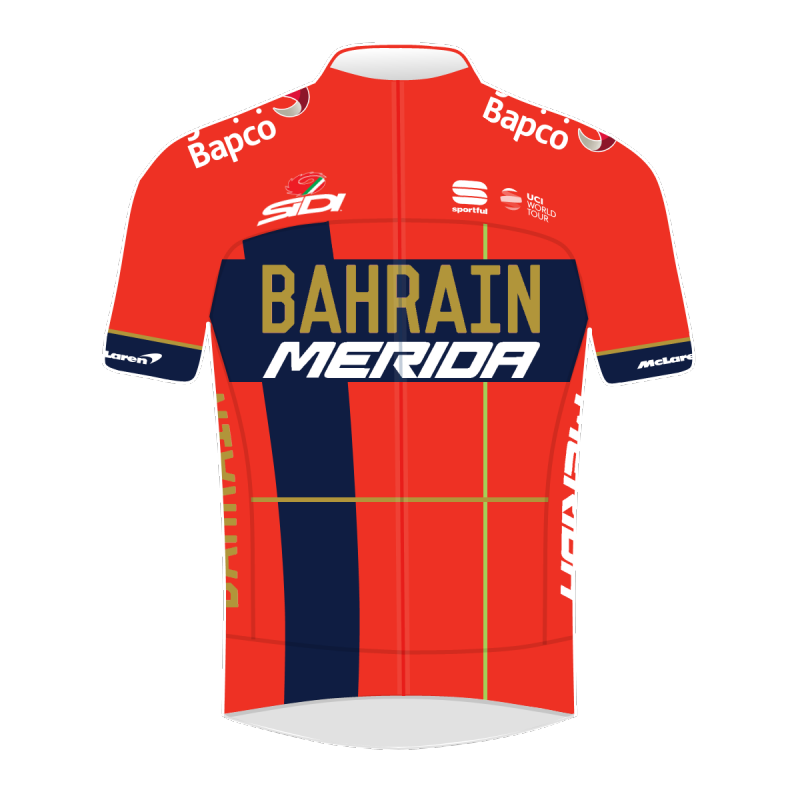 On Wednesday April 24th, the Tour of the Alps will reach Trentino during stage 3, starting from Salorno/Salurn (Südtirol) and ending in Baselga di Piné, in a short (106,3 km) and intense stage with no breathers. The race will pass by Palù di Giovo, in a hommage to famous locals Francesco Moser and Gilberto Simoni, and cross the Cembra valley before ending on the pleasant lake banks in Baselga di Piné. 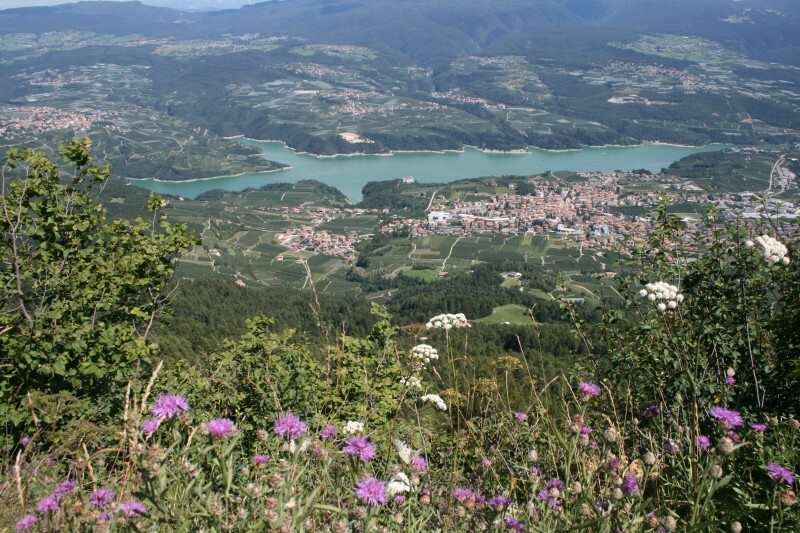 Located a few kilometers away from Trento, Baselga is on the border between Valsugana and Val di Cembra, and offers medium-mountain landscapes enriched by woods, lakes and holy places. 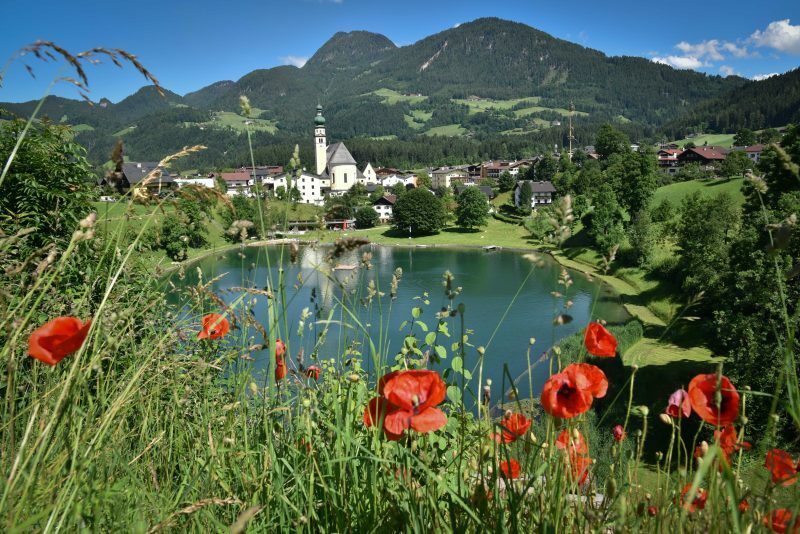 On Italy’s liberation day, Thursday April 25th, the Tour of the Alps will live an entire day in Trentino, starting from Baselga di Piné and ending in Cles, the long-time home of Trofeo Melinda. The Val di Non will be the center of a challenging finale, characterized by the ascents to Forcella di Brez and Predaia Pass, and the tough Pontara uphill drag in the very last chilometers. 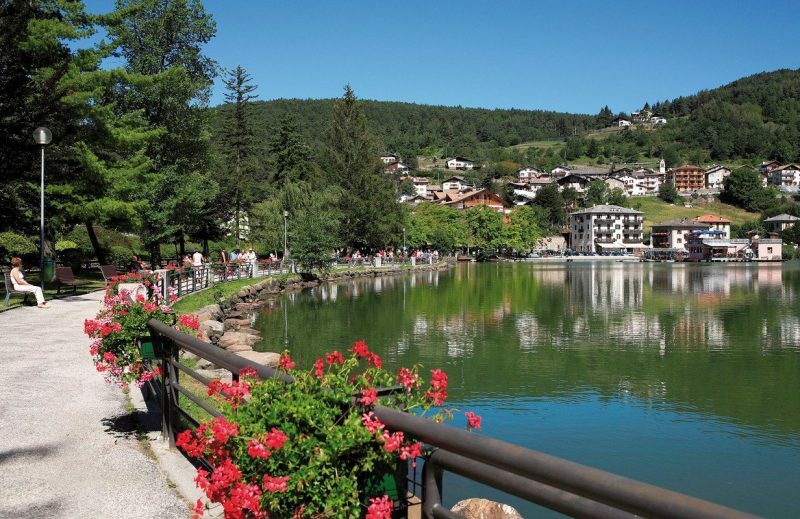 The main town of the Val di Non is back to hosting a Tour of the Alps finish two years after Matteo Montaguti’s success in 2017. 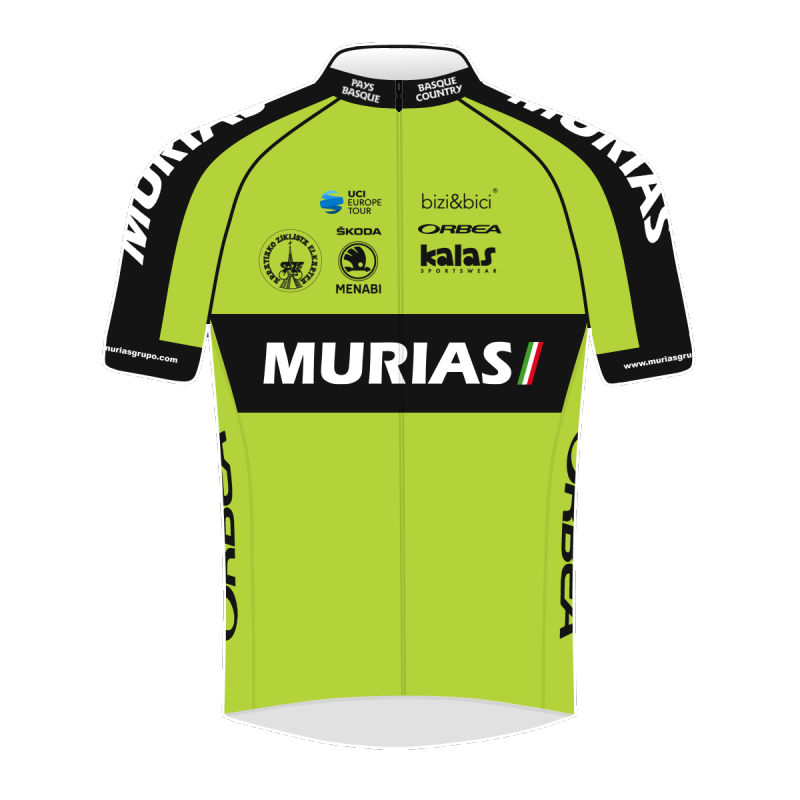 Cles has contributed significantly to Italian cycling, as it’s also the birth place of Maurizio Fondriest and Letizia Paternoster. Surrounded by the beauty of the Brenta Dolomites, Cles is the perfect starting point for hiking and MTB excursions all over the Val di Non, on the discovery of new and thrilling views. 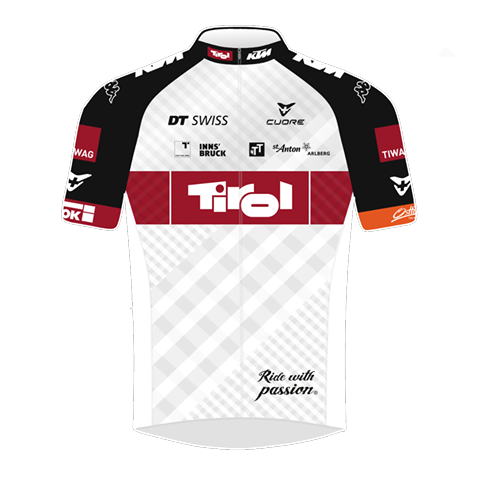 Another important innovation, related to alternative mobility and environmental sustainability, will make its debut in one of the Trentino’s stages of the Tour of the Alps. On the occasion of stage 4 (Baselga di Piné-Cles, 134 Km), an electric-powered motorbike – an “Energica EsseEsse9 Neutra” suitable for two persons – will be integrated to the moto service team into the race. The electric bike will be assigned to the gap information duty. It’s not just an opening on a very near future, but also an important experiment with the ambition of further reducing the environmental impact of the event – something the Tour of the Alps has been focusing on for years. The ideal partner for this new introduction is Energica, an Italian company based in Soliera, sole supplier of the MotoE series, the electric-powered racing bike championship that was created in the wake of the MotoGP. Taking part in the MotoE championship is the “Energica Ego” bike of Team Trentino Gresini, to be exposed at the start in Baselga di Piné and set to lead the peloton in the transfer from the neutral to the official start. Team Gresini is one of the historical teams in Italian racing motorbiking, and counts on a partnership with Trentino Marketing, whose firm commitment in green initiatives and sustainable mobility is once again eloquently confirmed. 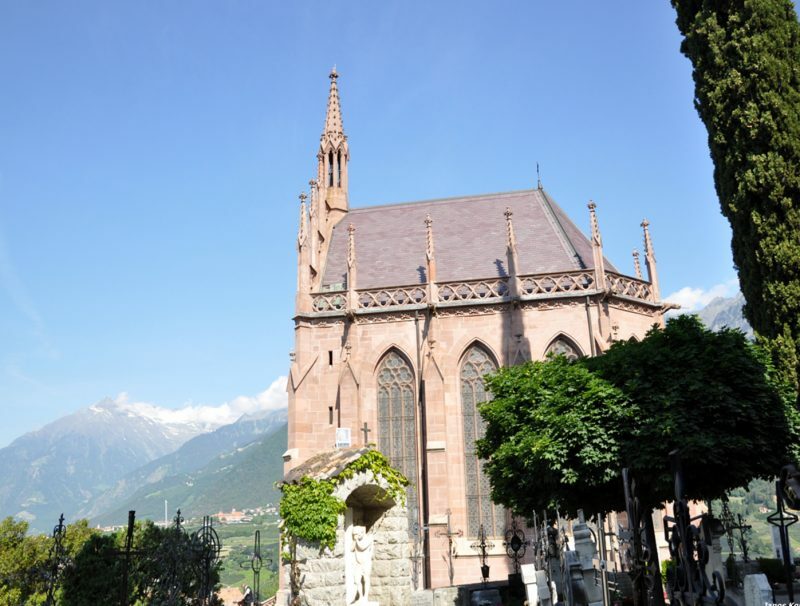 Cycling as vehicle of values and knowledge is the leit motiv of another initiative presented on the occasion of the press conferennce in Trento: “Sulle Tracce della Storia” (on the history trail). In 2019 Summer, S.C. Avio will make a bike travel starting from Kirsanov (Russia) and ending at the bell of the fallen soldiers in Rovereto and San Leonardo d’Avio, passing through the places where some of the fiercest battles of the “Great War” were fought. In Kirsanov there was a prison camp where many Italians were reclused, whilst San Leonardo d’Avio is a tribute to Marchioness Guerrieri Gonzaga, whose humanitarian commitment helped the Trentino’s soldiers to get back home. The course is about 3000 km long, and matches the love for sports, culture, history and environment, while crossing all the three Euregio territories: an all different stage race, and a very meaningful one. Roberto Failoni (Trentino Sports and Tourism Assessor): “I am grateful to those who saw the potential of the Tour of the Alps, a unique opportunity for the three territories to work together and promote our mountains and traditions. 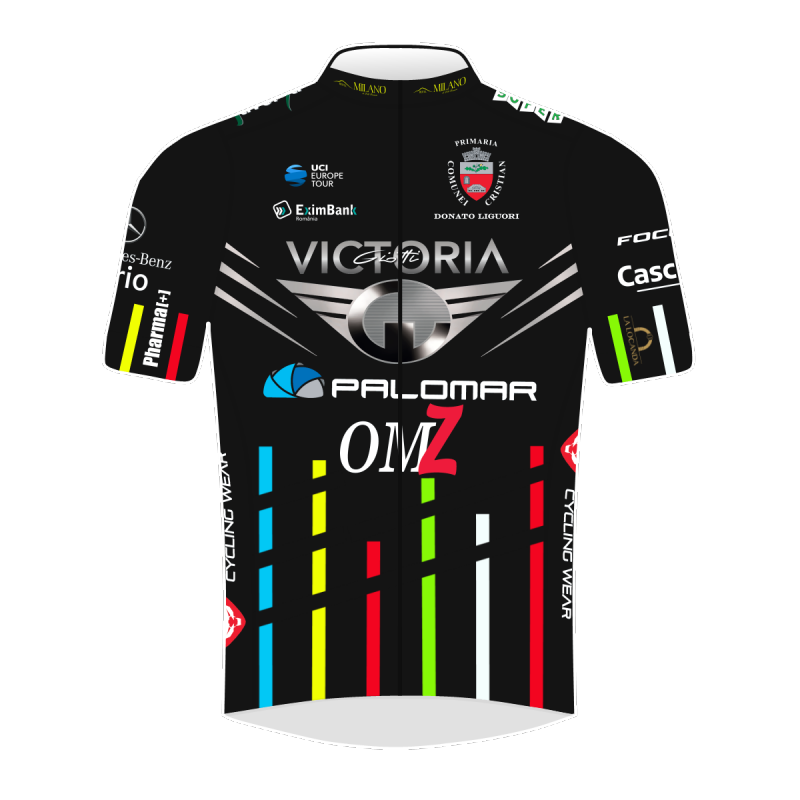 We believe in cycling and its value also from a promotional point of view, and we will always support events with this kind of quality and impact“. 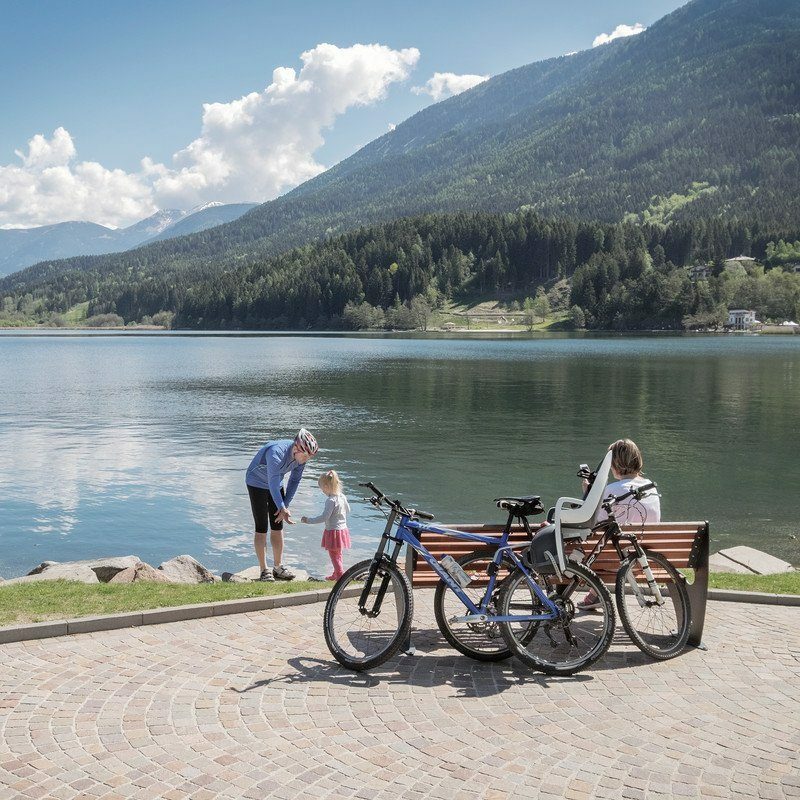 Maurizio Rossini (CEO Trentino Marketing): “Today more than three years ago, when everything began, we are totally convinced in the importance and quality of this project, that relies on cycling as key tool for touristic and territorial marketing. 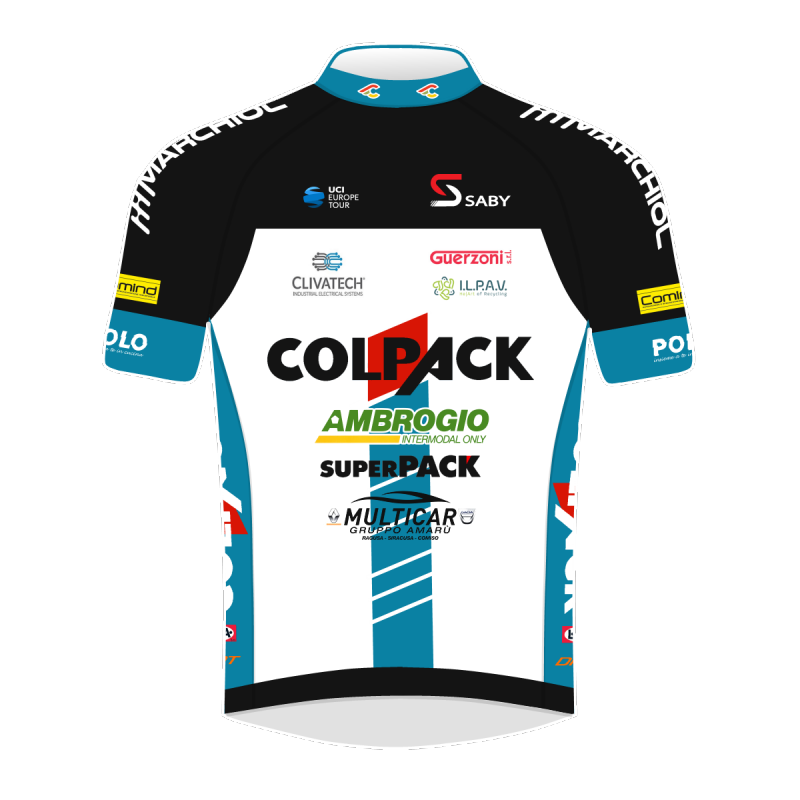 A touristic bike product has developed around the Tour of the Alps and we are willing to invest on it, with the ambition of being renowned and recognized all over the World“. Giacomo Santini (GS Alto Garda President): “With over 40 years of Giro del Trentino history behind, GS Alto Garda has found its spot in the future of cycling thanks to the Tour of the Alps, and to the partners who believed in this event. 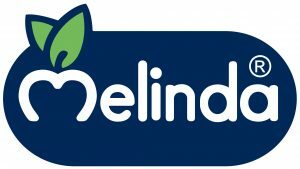 Along with the most established partners, starting with Melinda, we have managed to create new collaborations we are very happy about“. 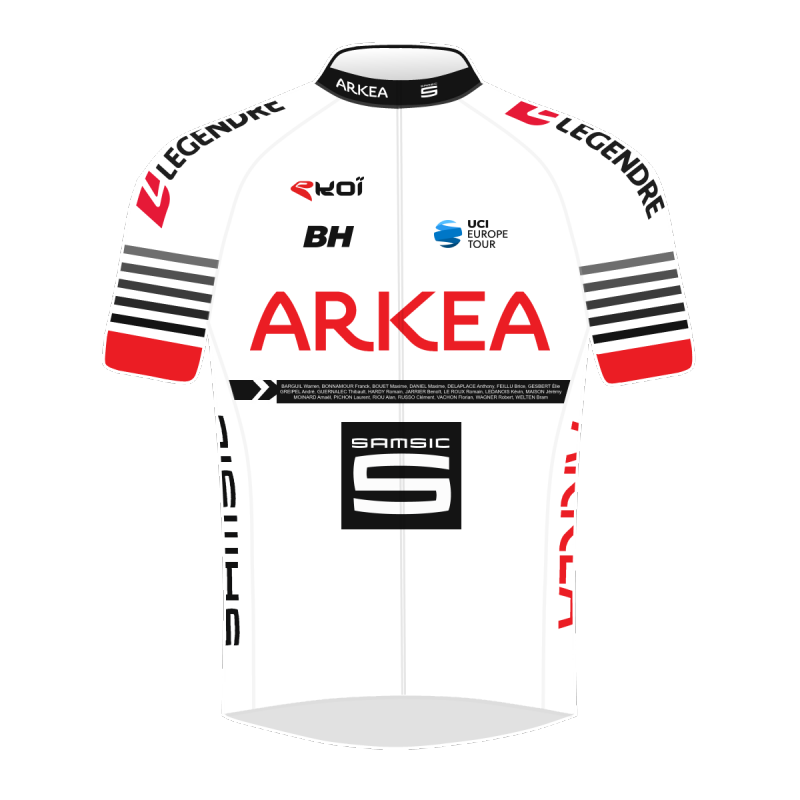 Maurizio Evangelista (General Manager Tour of the Alps): “As usual, safety inside and outside of the race is a crucial theme for us at the Tour of the Alps. Thirty bikes from the organization – along with the ones from the police – help to guarantee the riders and those who work inside the race, and that’s part of why this electric motorbike experiment is relevant: hopefully, in the future those vehicle can help to further reduce the environmental impact of events like ours“. 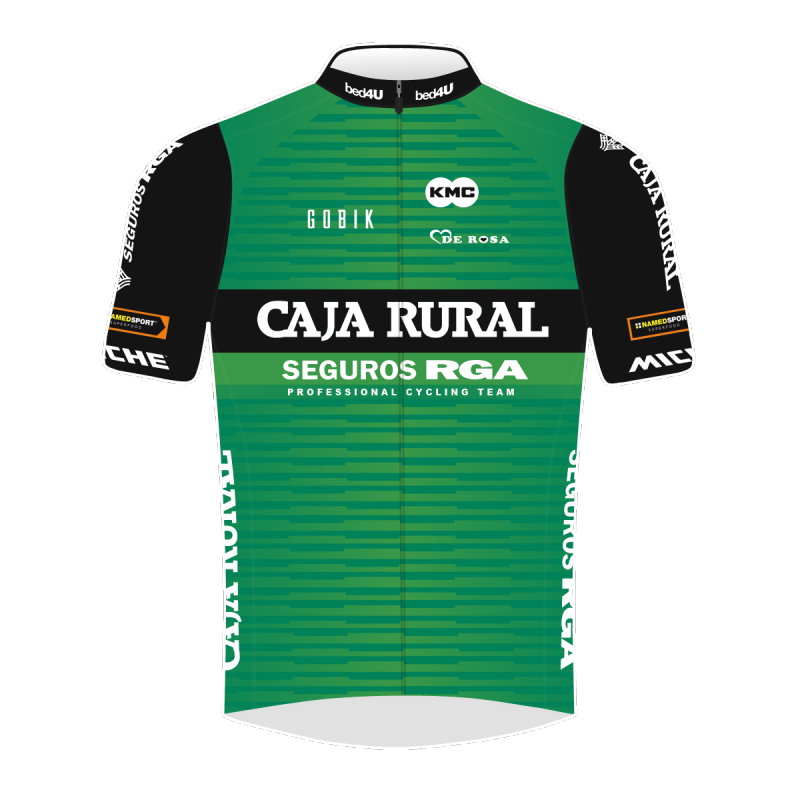 Luca de Carli (Piné Cembra Tourism Board President): “The Tour of the Alps has given us the opportunity to launch some new technical challenges, that the organizers have eagerly welcomed. We are looking forward to the great visibility it will produce, particularly for the importance of the event and the presence of major protagonists“. 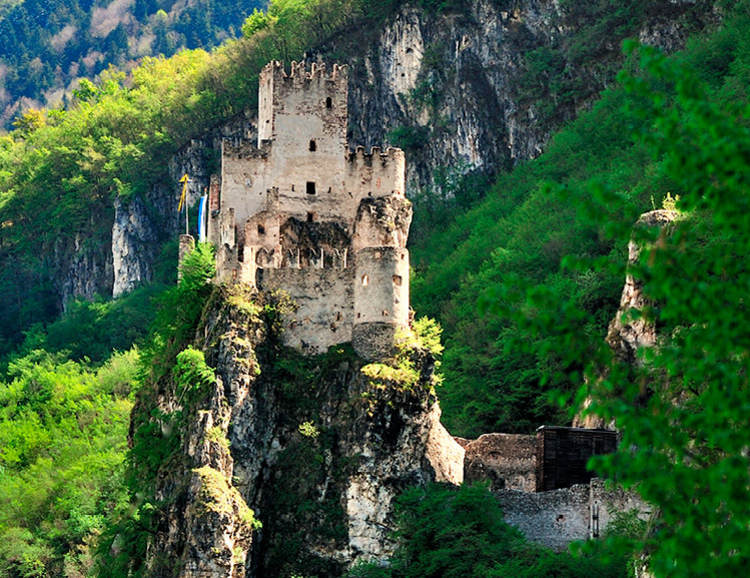 Andrea Paternoster (Val di Non Tourism Board President): “I think those who will live the stage 4 directly, in person or on a screen, will enjoy an incomparable show, with our five castles and the white flowers of our apple orchards. 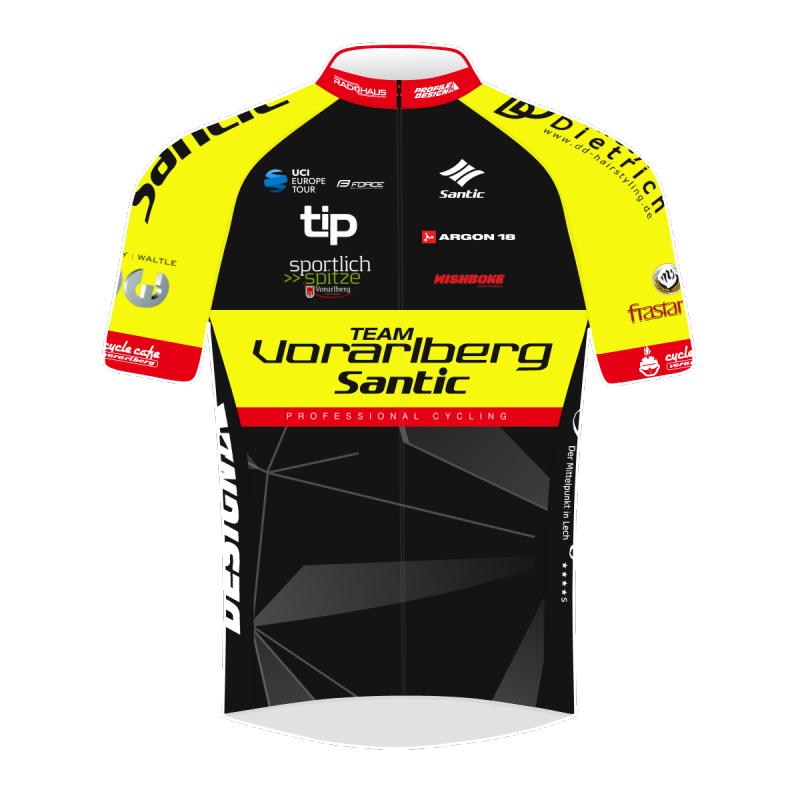 We are happy to work with the Tour of the Alps, a very important project with a huge potential, whose grown has been esponential over vthese few years“. 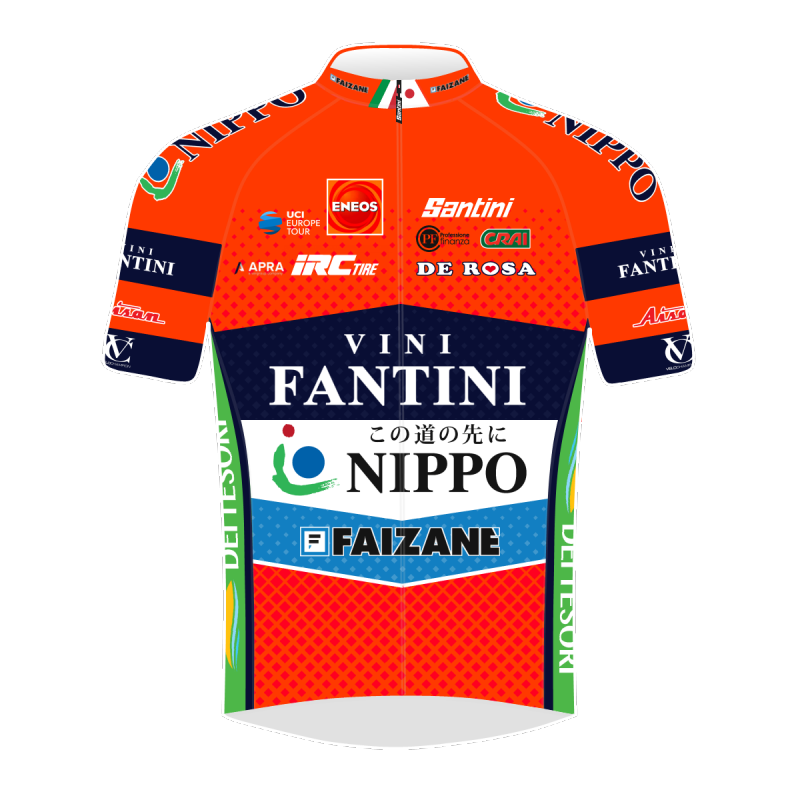 Nino Lazzarotto (Italian Cycling Federation Südtirol’s Committee President): “I think of Tour of the Alps as an expression of “sparkling cycling”, both in its nature and initiatives. On this occasion, we are looking to involve the young kids, giving them the chance to sprint of Bolzano/Bozen’s stage finish before the end of stage 5. 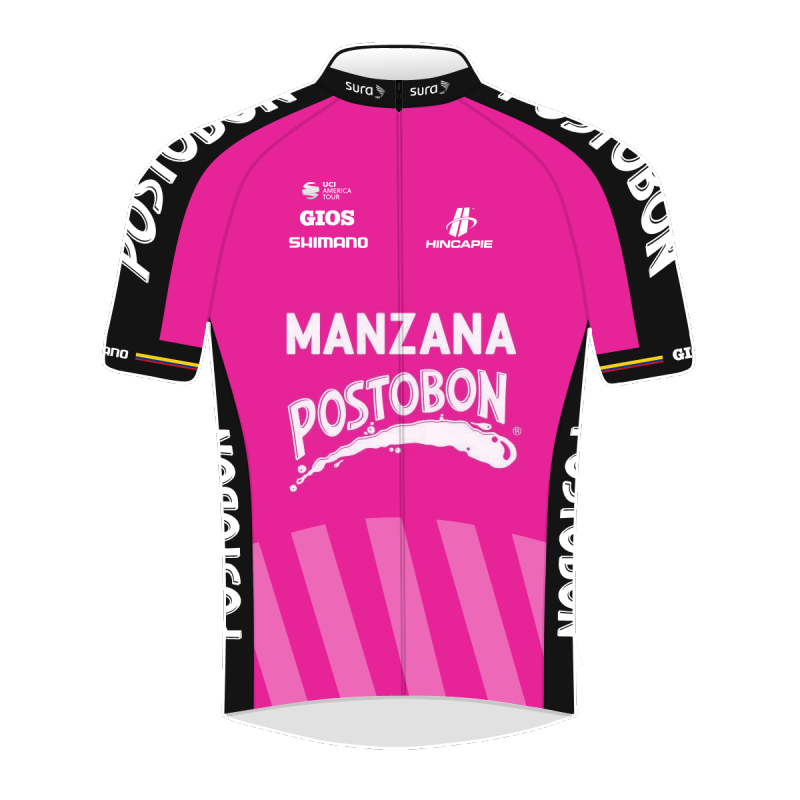 We believe it’s going to be a good opportunity for everyone to feel protagonists of the event, and give a contribution to the youth cycling movement“. The 2019 Tour of the Alps will run over 711 km in five stages, featuring 10 categorized climbs and an overall 13.630 mt elevation gain. TV: Eurosport 1 (Europe, Asia), RaiSport (Italy), TV2 (Denmark), Equipe TV (France), Eurosport Italia (Italy), Bike Channel (Italy), Eleven (North America), EBU/Eurovision, SkySport (New Zealand). LIVE STREAMING: Eurosport Player (Europe, Asia, Australia), pmgsport.it, repubblica.it, tuttobiciweb.it, inbici.net, cicloweb.it, cyclingpro.net/spaziociclismo, lapresse.it, flobikes.com, (USA, Canada, South America, Asia, Australia, UK), globalcyclingnetwork.com (USA, Canada, South America), Facebook @PMGliveSport.